State of the art shower block and toilet facilities, featuring the comfort and convenience of underfloor heating, including disabled and baby changing. Laundry and washing up amenities are available within the block. 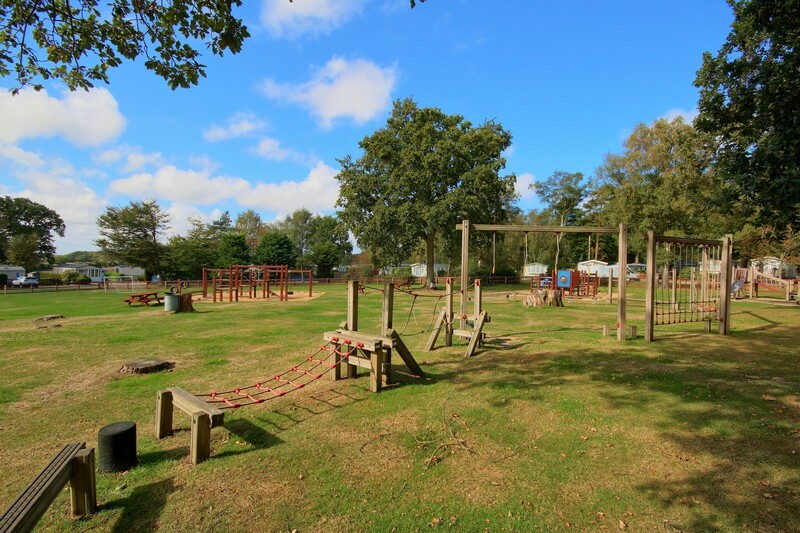 Children especially will love the large enclosed safe play area with climbing frames, swings and slides where they can enjoy plenty of space to run, play and burn off a little of that excess energy. 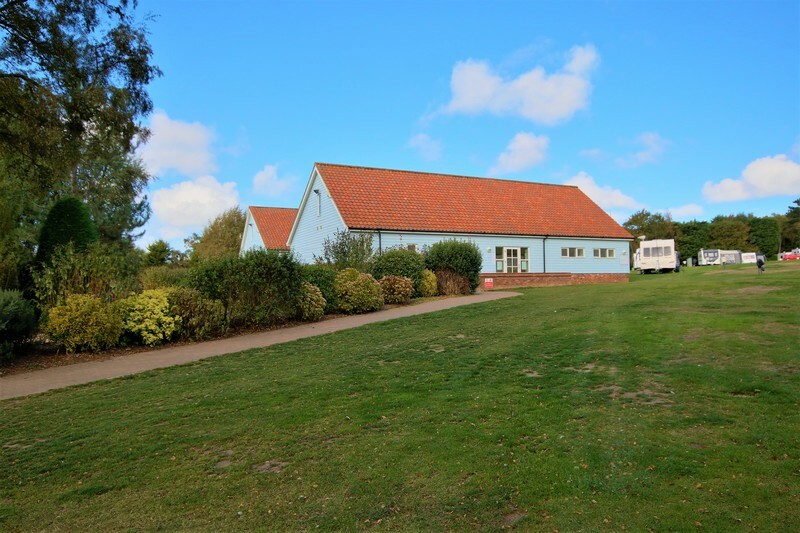 While there is a wonderful array of activities available throughout North Norfolk, Woodlands Caravan Park also has a number of onsite amenities to keep everyone in the family amused and entertained. 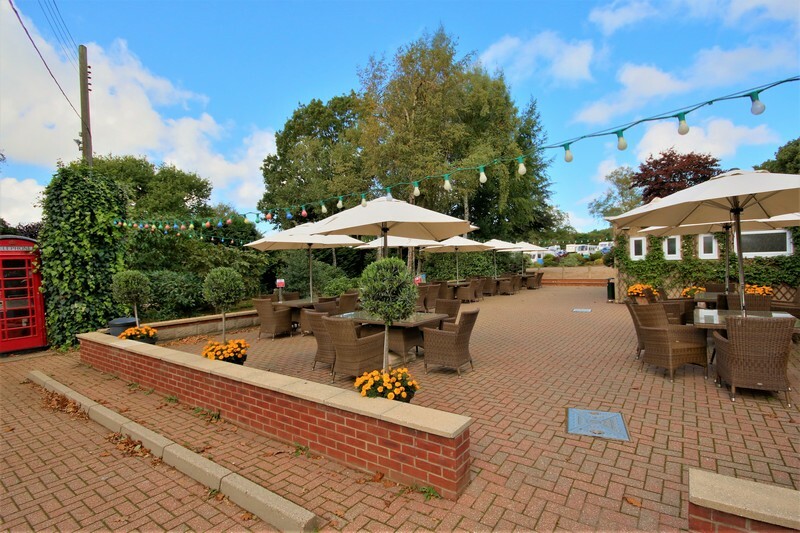 Adults can relax and enjoy a drink in our comfortable lounge bar, whilst there is also an additional family bar area where Mum and Dad are welcome to bring the children. During peak season, Woodlands is proud to provide regular live entertainment suitable for a range of tastes and ages. 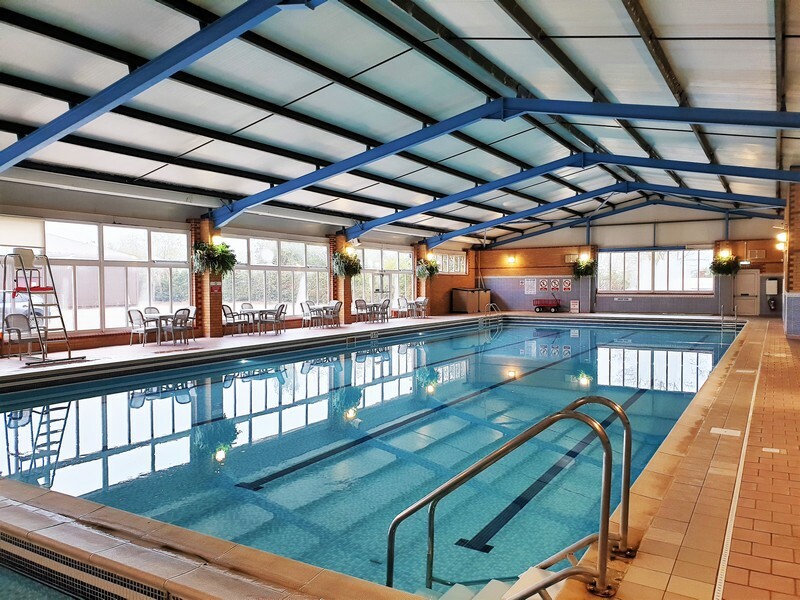 Woodlands Leisure offers an expansive 25m by 10m swimming pool supervised by fully qualified lifeguards. It has a shallow end of 1m and a deep end of 2m. The pool has a safety ledge around the deep end and large steps for easy entry. We also have a 3m x 10m children’s pool with children’s toys, woggles and floats available for use. Both pools are heated to a temperature of around 30 degrees. Complimentary use of our 2-level sauna, nine seated steam room and twelve seated spa bath is included in the cost of your swim. Hot and cold drinks are available to purchase. 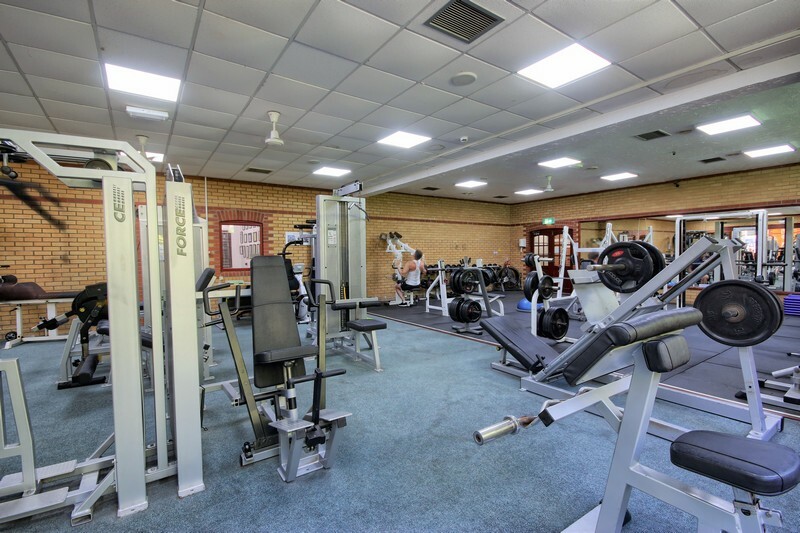 Whether you are reluctant jogger or marathon runner, slimmer or body builder, the gym welcomes you to a supervised, friendly environment. The gym is open from early to late, 7 days a week, and personal trainers are available at a time to suit you for that extra motivation. 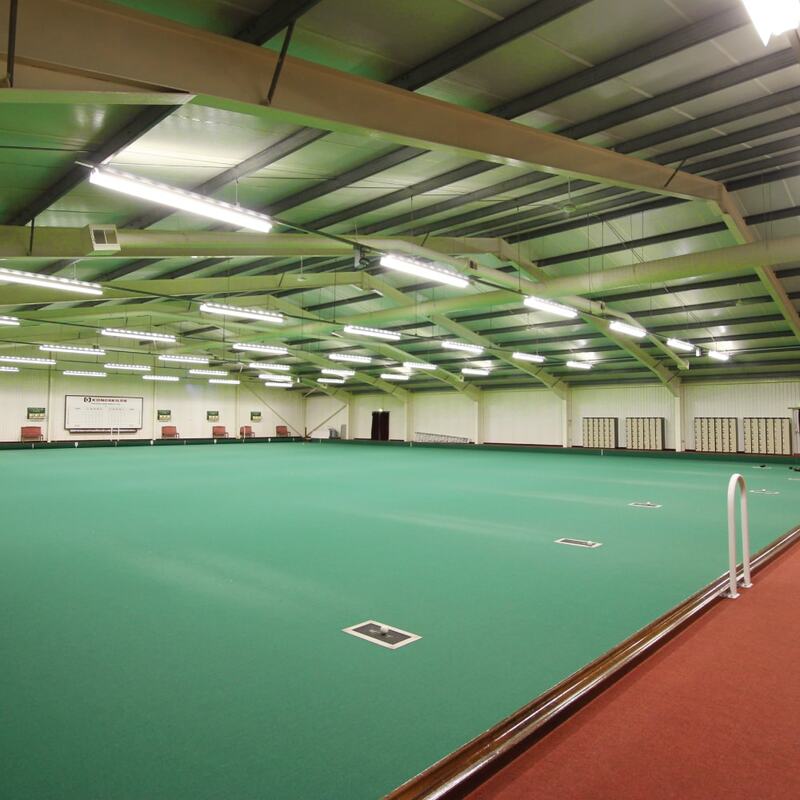 For those who enjoy the odd game of bowls, as well as those who enjoy playing on a more regular basis, Woodlands also boasts its own indoor bowls club. The club features a newly laid 6 rink indoor bowling green. 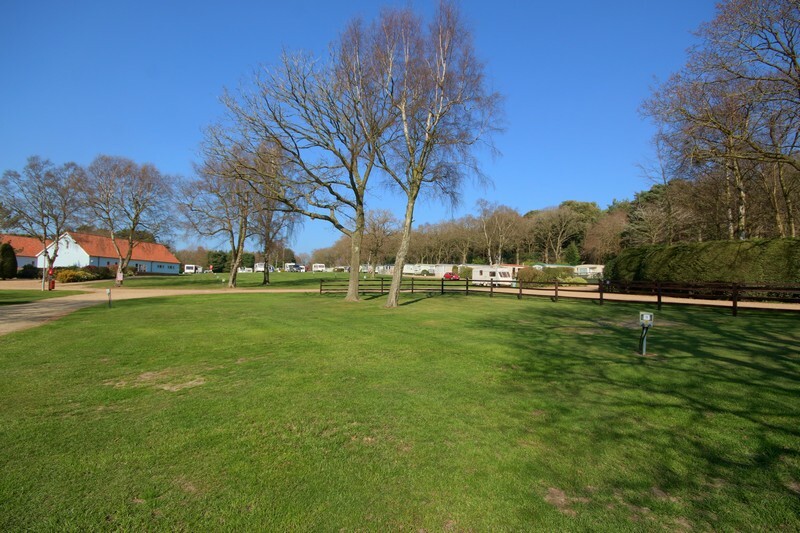 Woodlands Caravan Park is the perfect choice for a touring caravan stay in Norfolk. 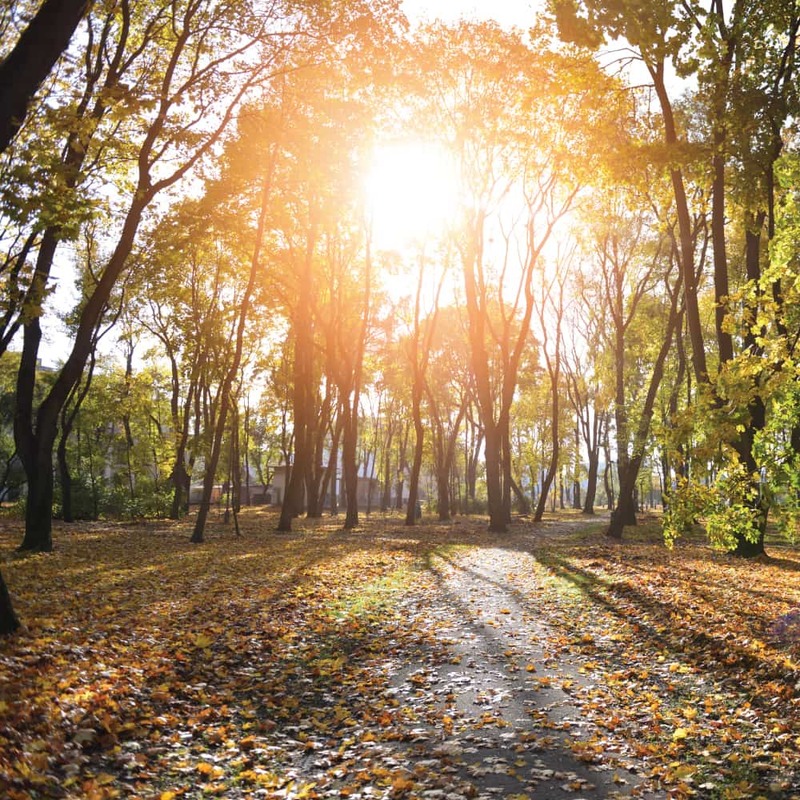 It is surrounded by beautiful woodland and features excellent modern facilities located within a peaceful and scenic coastal setting. A licensed club house provides live entertainment all through the seasons. 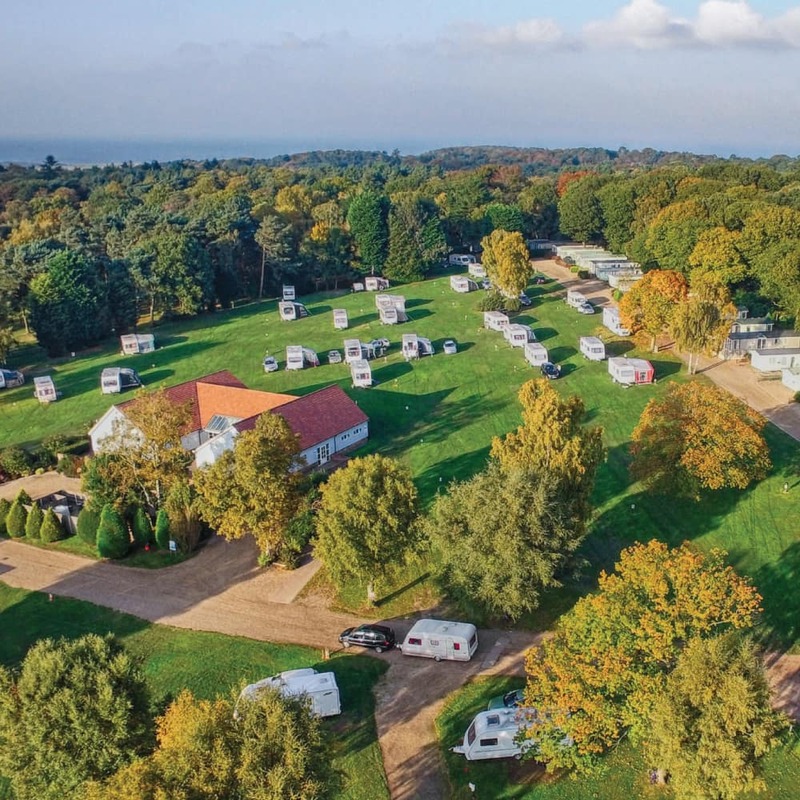 The park itself boasts some of the best caravan and touring facilities in North Norfolk with every pitch across the site having electric hook-up facilities. Woodlands has a well stocked shop selling a range of groceries, camping accessories, newspapers, ice cream. 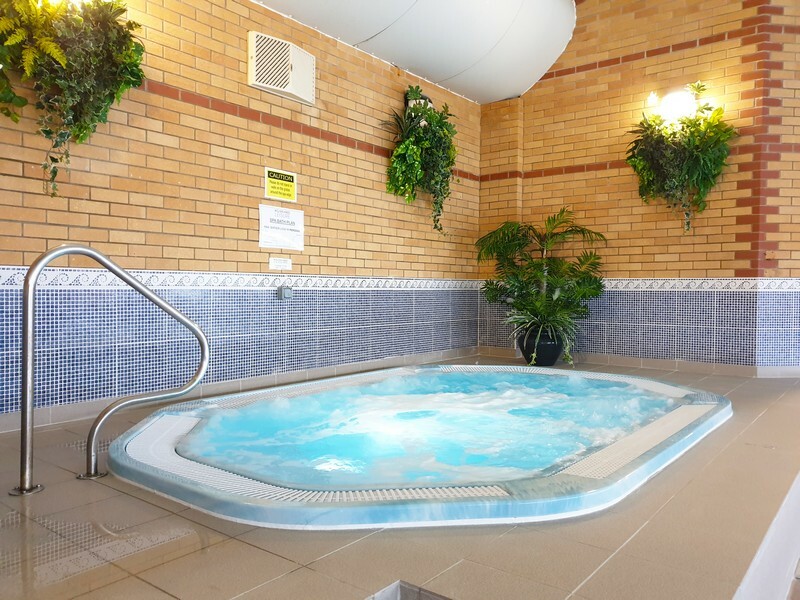 Woodlands Caravan Park guests receive significantly discounted rates at Woodlands Leisure. All the staff here are first aid qualified and have a passion for sport and leisure. 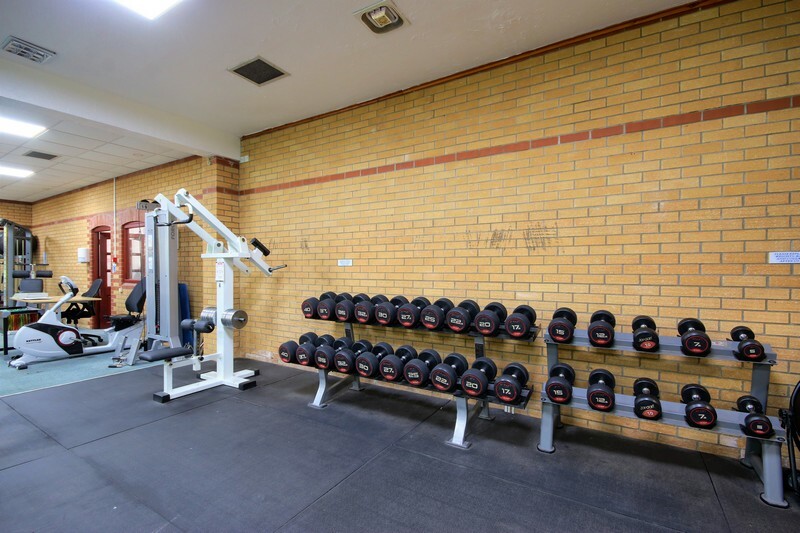 Whether your visit is purely for pleasure or with a specific fitness goal in mind, our aim is to ensure you achieve your fitness aims and potential, in the gym & in the pool.